We’re Ready For You Philadelphia!!! Wellness Festival For Women Like Us! A badass wellness event that will cater to us, to our health & wellness challenges and to our cultura! The event will tour several cities (started in NYC) and PHILLY IS NEXT!!! 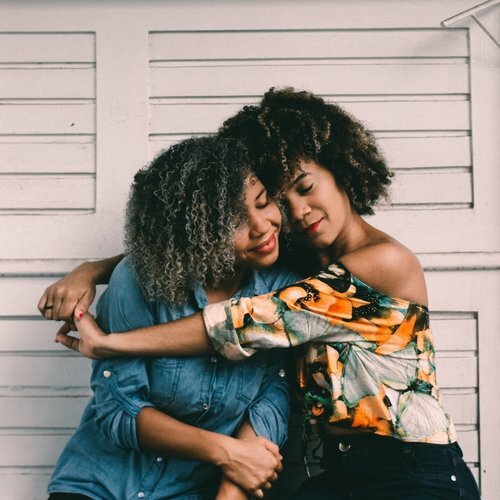 Get ready to get your glow on, to get in touch with our raices, our inner brujas, recipes with Latino superfoods in it, and wellness potions like our abuelas used to make + a few glasses of wine (or tequila shots!) in the process. 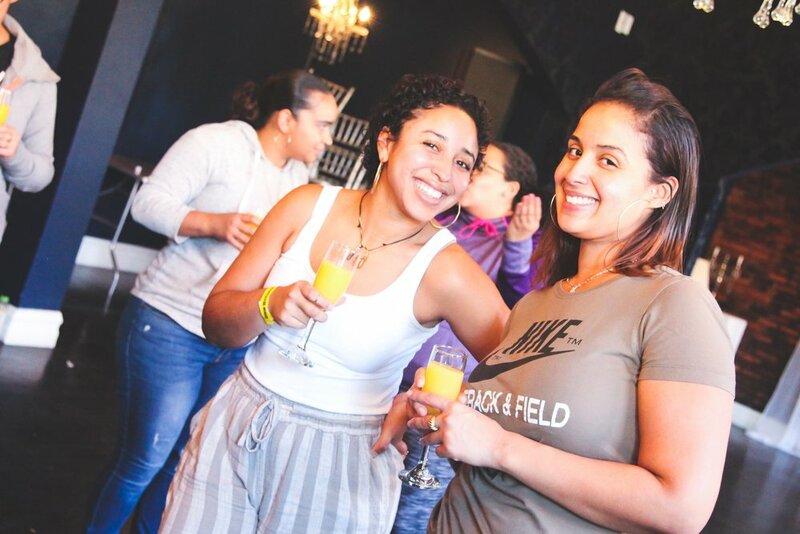 Step into a wellness event like no other, focused on women like us (Latinas + Women Of Color & any other woman that identifies with our culture, reality and specific needs and health challenges!). This is how our day will go! 5-6 hours filled with intensive education, empowerment, and connections that will give participants the tools and confidence to embark (or keep up!) on a health & wellness journey that allows them to live their best lives! Panel # 2: Brujas & Blessed (Let's discuss all our abuelas' brujas culture! Learn about crystals, energy clearing with sage & palo santo, essential oils, etc + how to harness your intuition, moon energy, healing herbs, rituals, and more! Live cooking demo: Implementing Latino superfoods & sazon to your diet for easy, yummy & budget-friendly meals! Click Here To Create Magic With Us!!! Like a good vecina, let’s stay up to date with the latest! We’ll send you event updates, exclusive content & killer wellness tips direct to your inbox weekly (ish)! We’re super busy trying to conquer the word, so don’t worry we’ll never send spam or share your info! Come Glow with us on social!